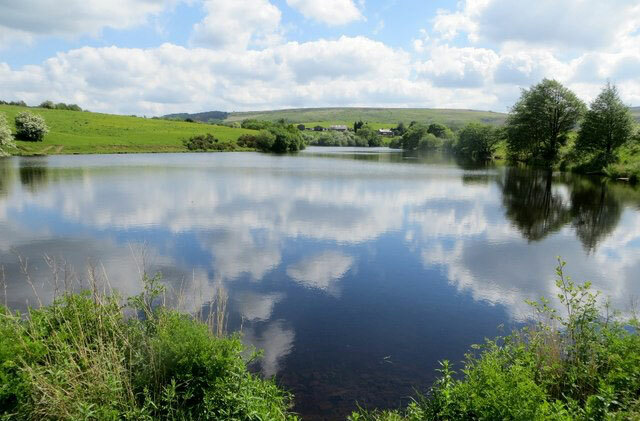 View all of our waters including Lakes, Canals and Rivers. View all past, present and future club matches. Interested in joining? View our memberships page for more information. Read all the latest news relating to WDAA. Only registered members may view our forum. View all of the businesses who advertise in our cards. Wigan AA is now over 120 years old. It was probably initially started when a few anglers, perhaps miners and factory workers, formed a group to fish a competition or two. Tackle would have been very basic and catches small. Prizes were very often a chicken or something similar. Water quality would have been poor on many venues due to very little regulation on water outfalls and no transport probably meant the canal in Wigan or one of the lakes or flashes in the area. It survived two world wars and we hope many members did as well. The Association became very popular in the 50’s / 60’s and 70’s with many matches attracting 100’s of members on the canals and buying or leasing waters as far away as Windermere and Carlisle. 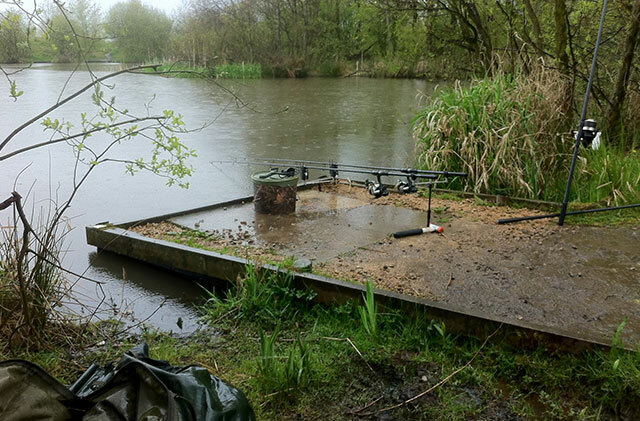 A few years later buying Fan Lodge and Heapey Reservoirs. Nowadays we have lots of competition from Commercial Fisheries but we have stood the test of time due to some very good Secretary’s and Officials down the years. 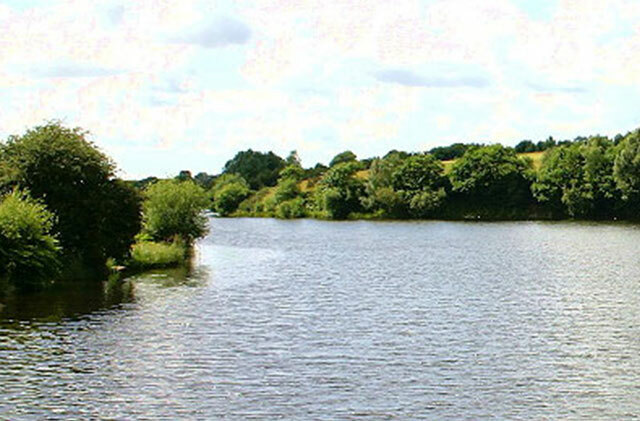 Currently the Association offers its members a wide variety of venues to suit all angling styles. We have been fortunate to secure the fishing rights on our stretch of the River Ribble. Our match scene continues to go from strength to strength both on the canal and Moran’s Moat and Fan Lodge. 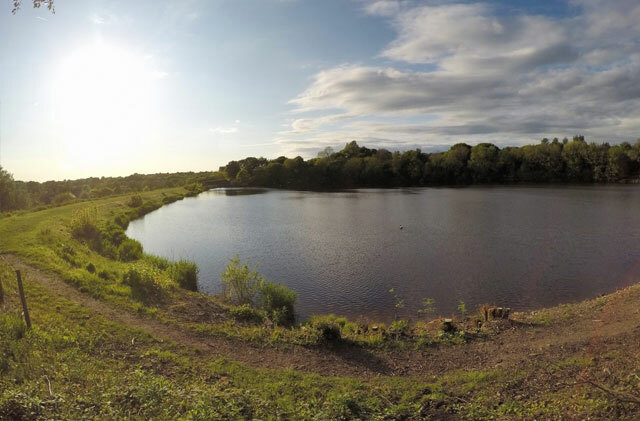 Locally around many parts of the borough our members continue to use local ponds such as the Deep Pit and Square Lodge at Hindley and Scot lane New Pond close to Marsh Green. These waters provide a valued facility to many locals and are as popular today as ever. 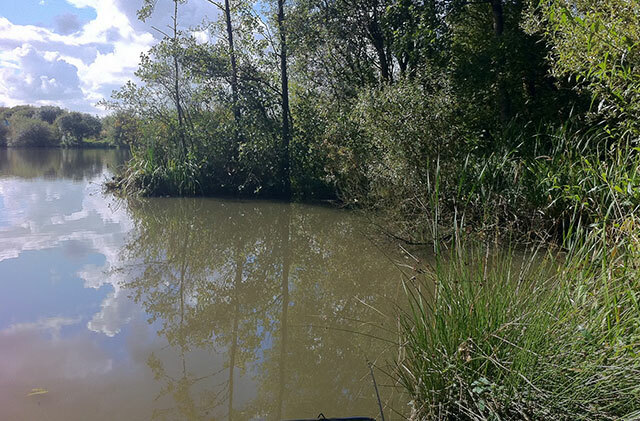 They also provide the casual angler the opportunity to fish by purchasing a day ticket from one of our team of bailiffs. 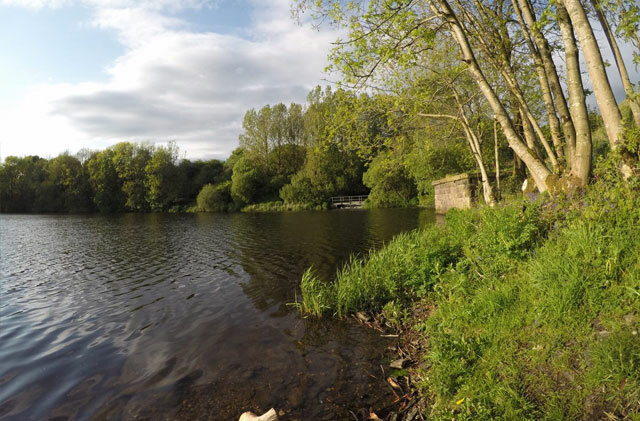 Heapey Reservoirs’ continue to be the water of choice for many carp and pike anglers and our night fishing permit is very popular. We also provide night fishing at Fan Lodge again a popular water with carp anglers. Overall the Association provides excellent value for money to its members. Our members if they so choose could fish our waters for 365 per year for the equivalent cost of 12 pence per day for an adult member or just over 5 pence per day for an OAP. It’s even less for those members who’s club or match group is affiliated to the Association. We hope you enjoy our new website and forum and we would like to thank all our members for their continued support.